Halothane's Dissension EP in CD format; includes full-colour artwork and lyric sheet. Includes unlimited streaming of Dissension via the free Bandcamp app, plus high-quality download in MP3, FLAC and more. 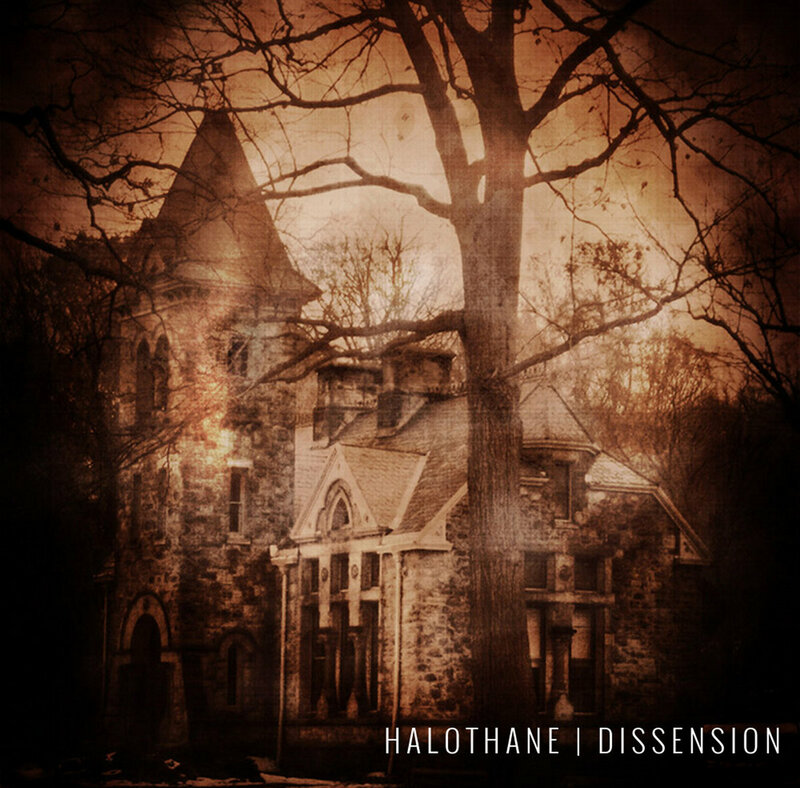 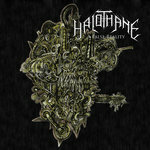 Originally formed in 2010, Halothane released the four-song EP Dissension in 2012. 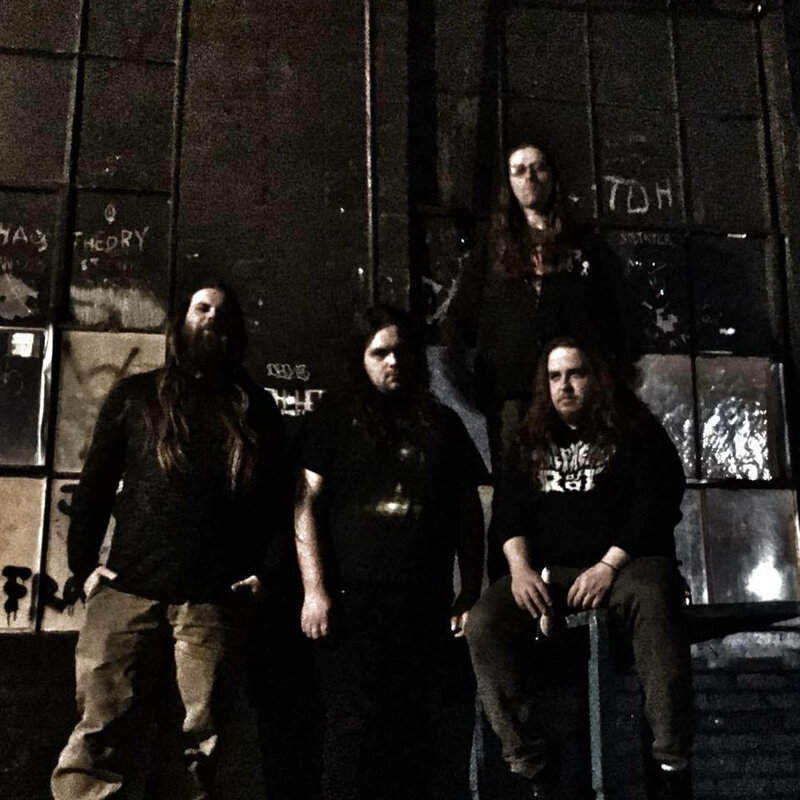 After a number of lineup changes, the band dissolved in 2015, but reformed in 2018 with a new lineup and a new album on the way.